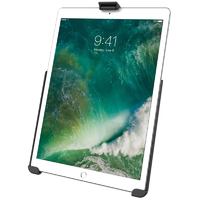 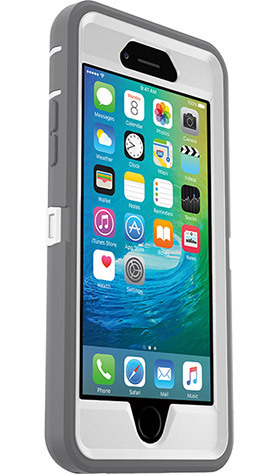 Deflects and absorbs impacts, keeping them away from your device. 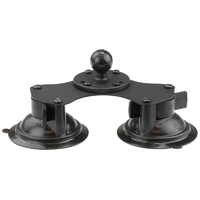 Port covers block dust dirt and lint from clogging up your jacks and ports. 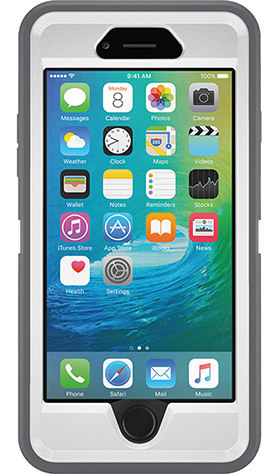 Built in screen protector guards against scratches and scrapes on your touchscreen. 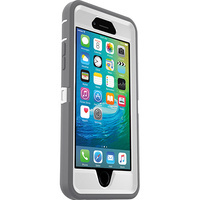 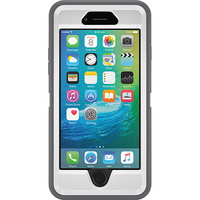 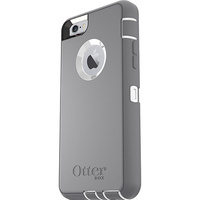 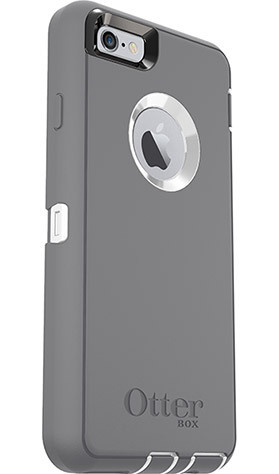 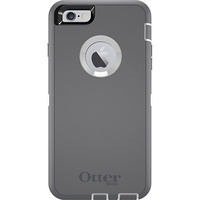 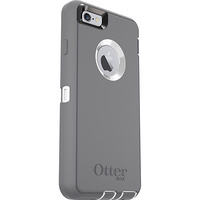 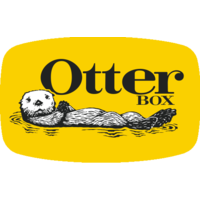 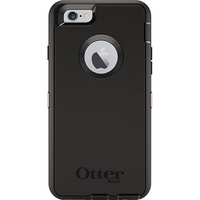 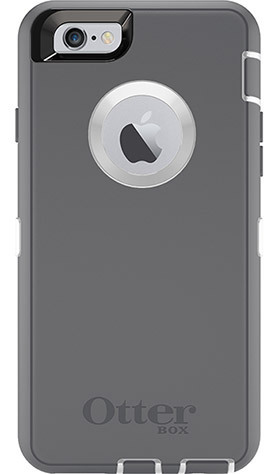 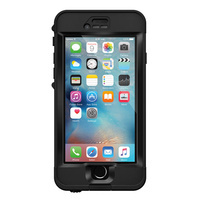 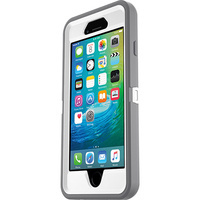 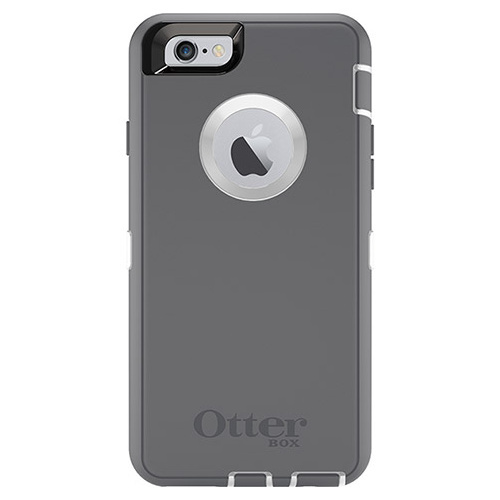 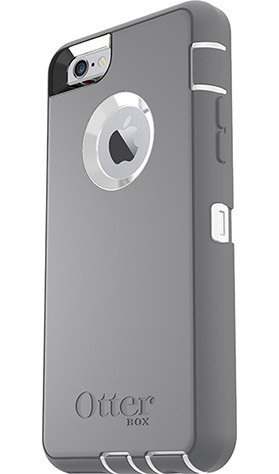 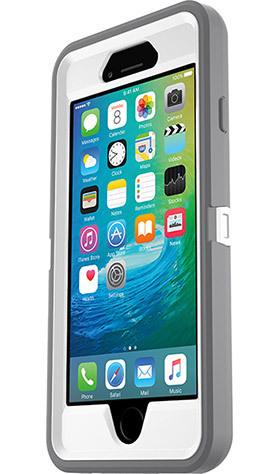 Full coverage case, takes on the wear and tear of regular use to leave your device like new.